Ascensia Diabetes Care has partnered with The Dr. Oz Show to challenge America to “Take Charge” of your diabetes. 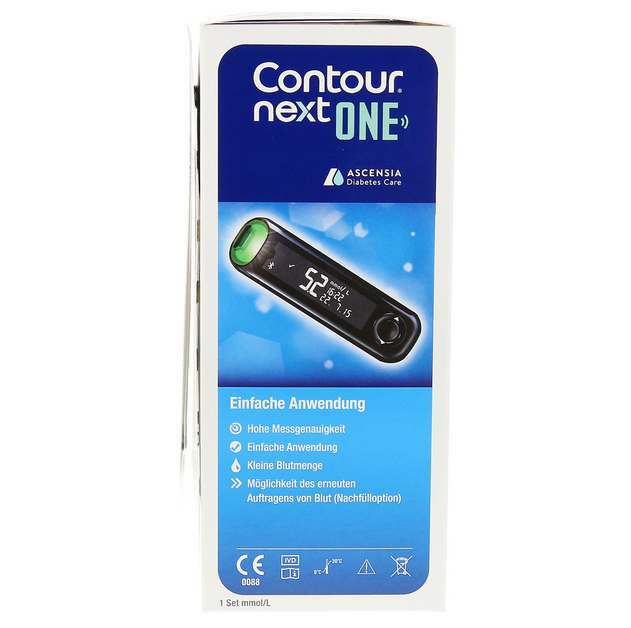 Complete the form below to see if you’re eligible to receive a FREE* CONTOUR®NEXT ONE blood glucose meter and starter kit! Upon registration, you will receive a link via email to download your professionally prepared Food Plan. See entry form for limitations, restrictions, and eligibility requirements. Watch your mailbox for your free meter and starter kit, shipped directly to you in just a few days! Prior to starting any treatment (including use of this product) please speak with your healthcare provider and refer to the product user guide. This offer is not valid for participants eligible for prescriptions reimbursed under Medicaid, Medicare drug benefit plan, Tricare or other federal or state health programs.